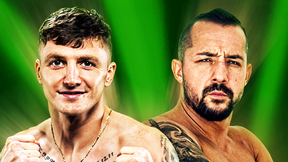 Headlining the event will be Invicta featherweight champion Cristiane "Cyborg" Justino (14-1, 1 NC), who will put her belt on the line against Russian newcomer Daria Ibragimova (9-1). 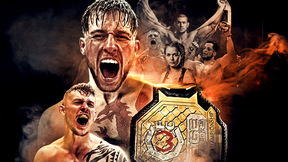 In the co-main event, the strawweight title will be up for grabs between champion Livia Renata Souza (8-0) and fellow unbeaten DeAnna Bennett (8-0). Cris Cyborg vs Daria Ibragimova Invicta FC 15 Jan 16, 2016 (22:06) Cris Cyborg vs Daria Ibragimova at Invicta FC 15. Colleen Schneider vs Raquel Pa'aluhi Invicta FC 15 Jan 16, 2016 (43:37) Colleen Schneider vs Raquel Pa'aluhi at Invicta FC 15. 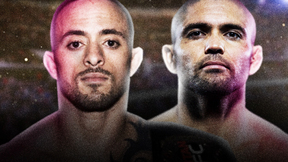 Amber Brown vs Shino VanHoose Invicta FC 15 Jan 16, 2016 (12:46) Amber Brown vs Shino VanHoose at Invicta FC 15. 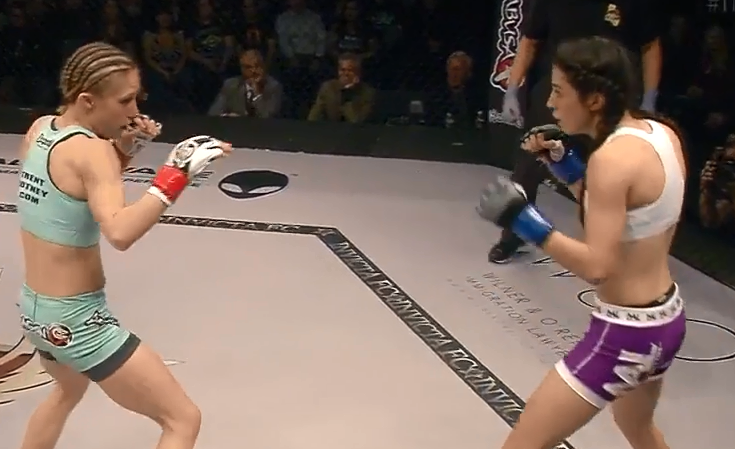 Mizuki Inoue vs Lacey Schuckman Invicta FC 15 Jan 16, 2016 (30:03) Mizuki Inoue vs Lacey Schuckman at Invicta FC 15. 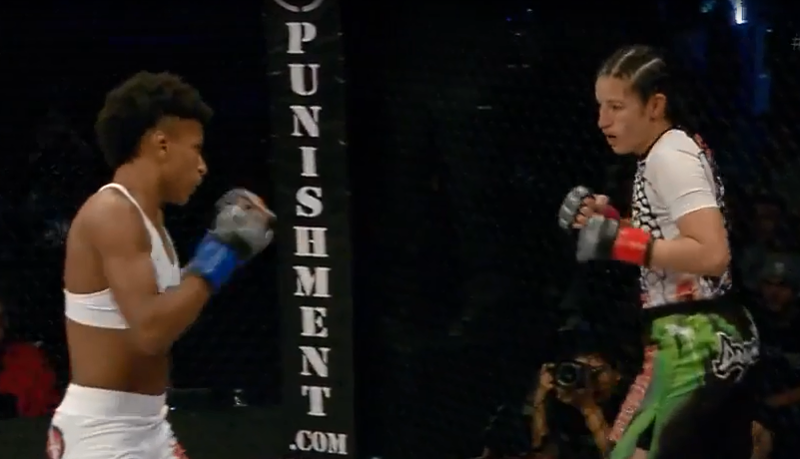 Angela Hill vs Alida Gray Invicta FC 15 Jan 16, 2016 (12:29) Angela Hill vs Alida Gray at Invicta FC 15. 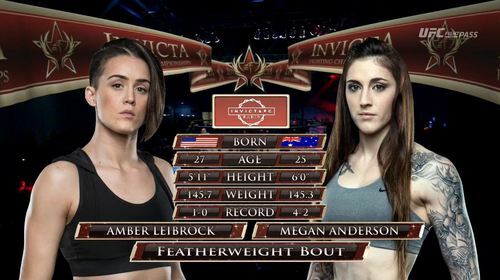 Megan Anderson vs Amber Leibrock Invicta FC 15 Jan 16, 2016 (27:30) Megan Anderson vs Amber Leibrock at Invicta FC 15. Livia Renata Souza vs DeAnna Bennett Invicta FC 15 Jan 16, 2016 (16:03) Livia Renata Souza vs DeAnna Bennett at Invicta FC 15.